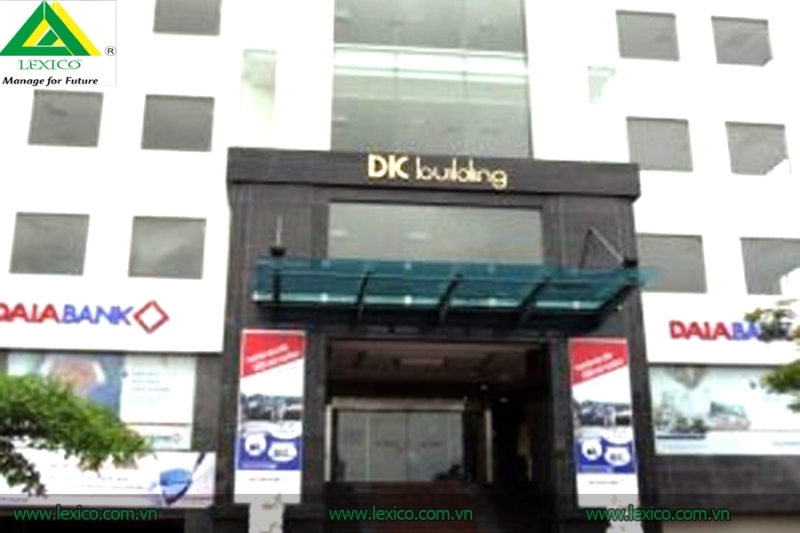 DK Office Building is located on Le Hong Phong Street, which is very convenient for trading,there are many utilities around the building. 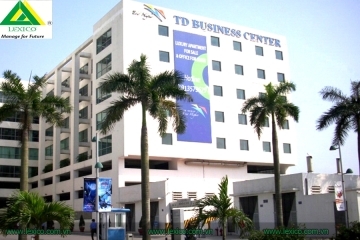 The building is large, fully functional of an office building. 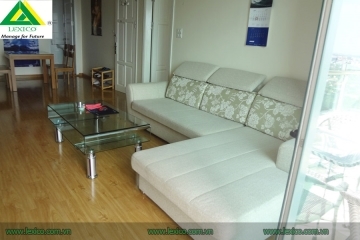 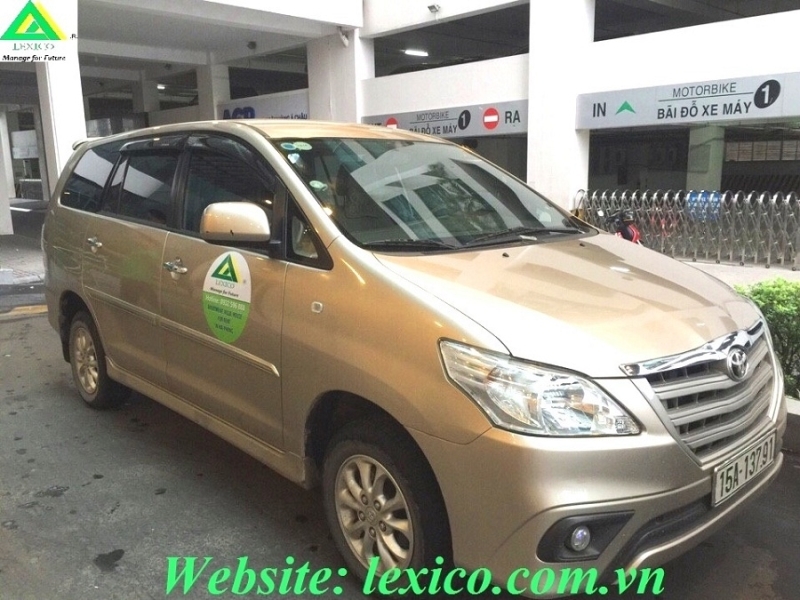 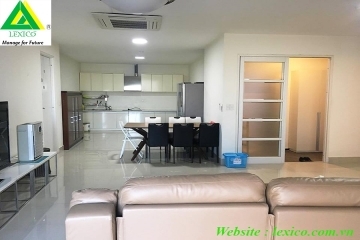 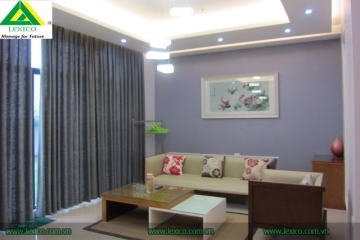 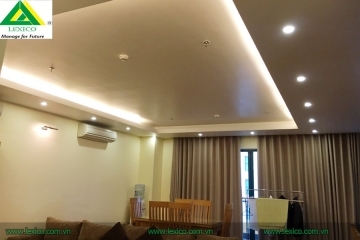 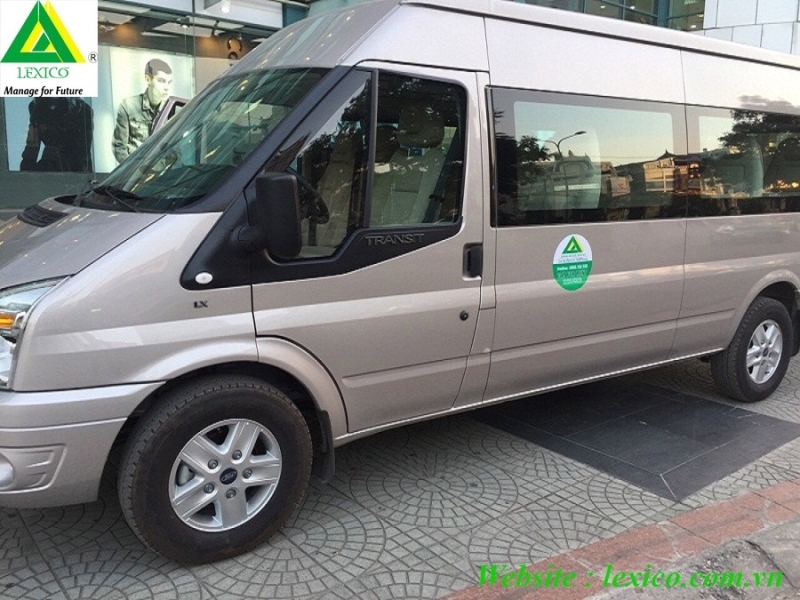 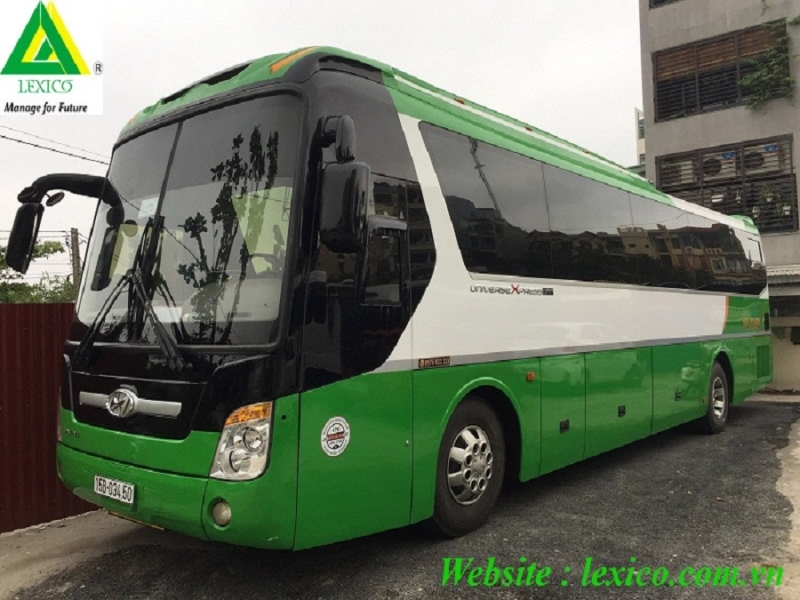 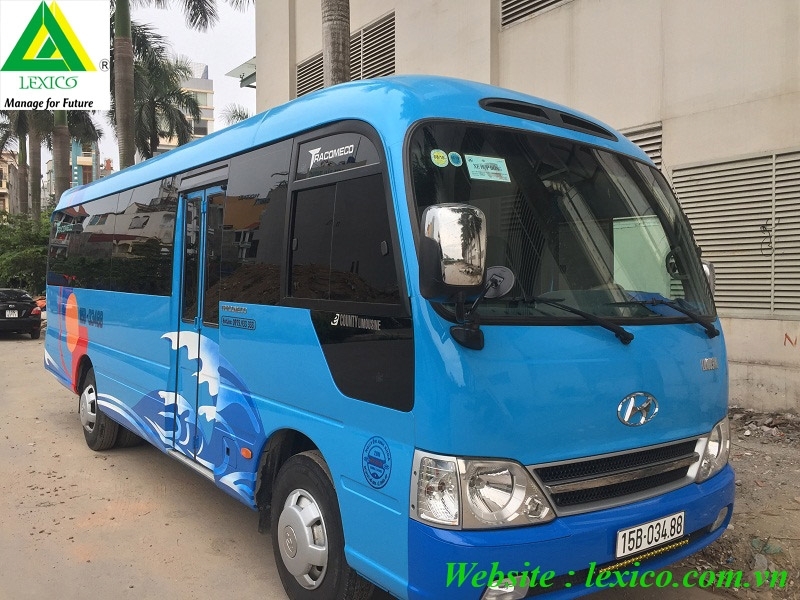 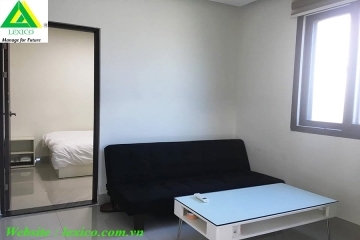 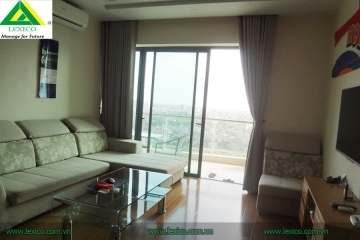 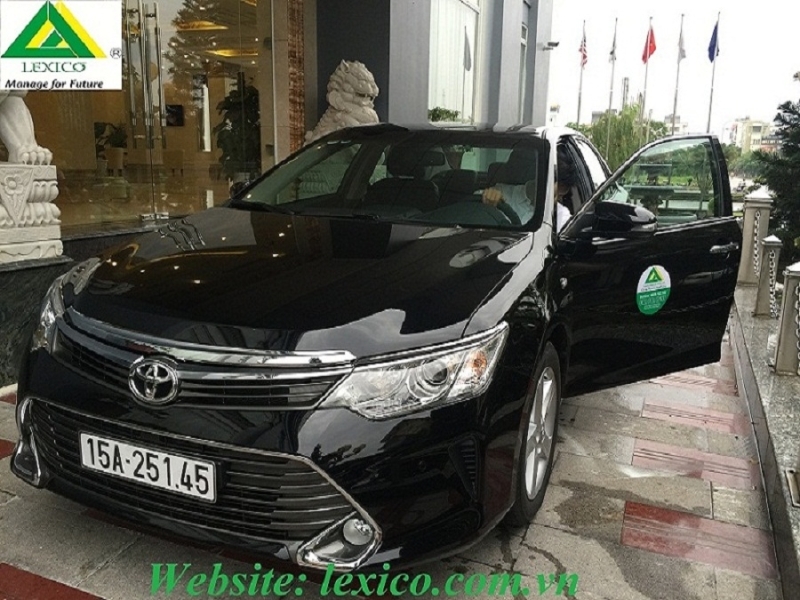 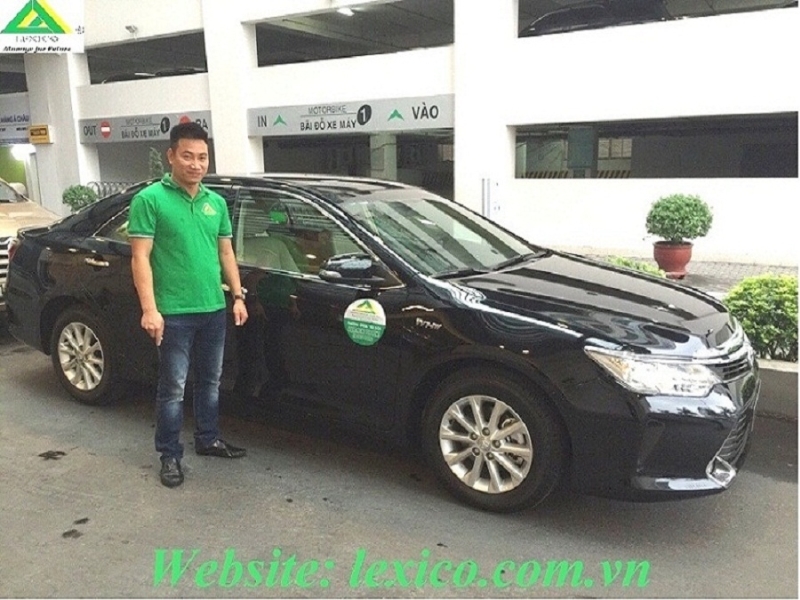 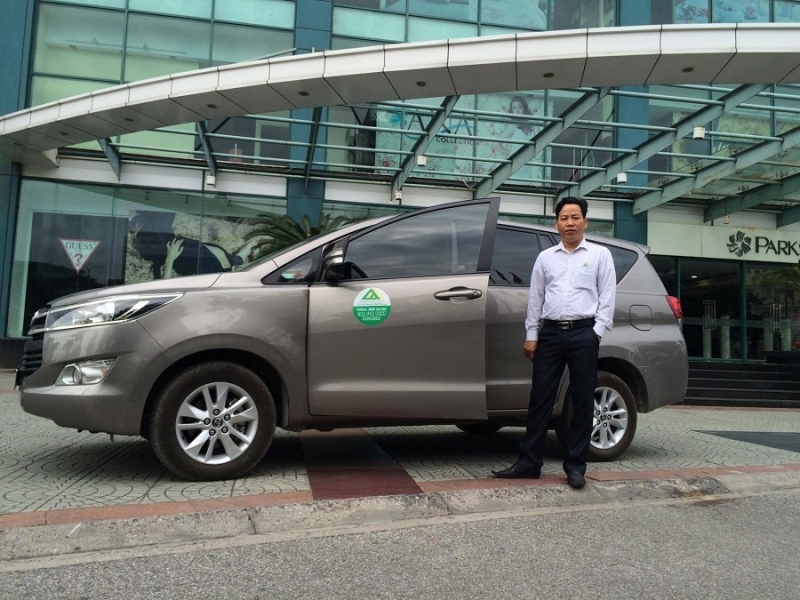 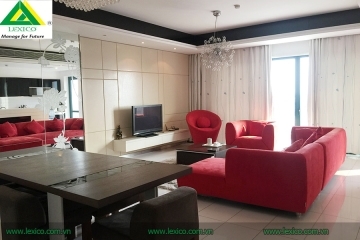 - Rental price: 223.000VND/m2/month = 10USD/m2/month.